The Professional Fighters League (PFL) finalized their second of three 2018 Playoff events when all 20 athletes made weight Friday for Saturday’s 14-bout slate. PFL 9 features lightweight and light heavyweight fighters competing for a spot in the 2018 PFL Championship to be held on New Year’s Eve at the Hulu Theater at Madison Square Garden. Before they punch their ticket to the final, fighters will have to fight twice and win twice to earn their spot. Top-seeded light heavyweight Vinny Magalhaes tipped the scales at 204.8 while his opponent, eight-seeded Rakim Cleveland came in at 204.4. In the lightweight division Natan Shulte, the number-one seed, hit 155 on the nose and his foe Johnny Case weighed-in one pound heavier at 156. 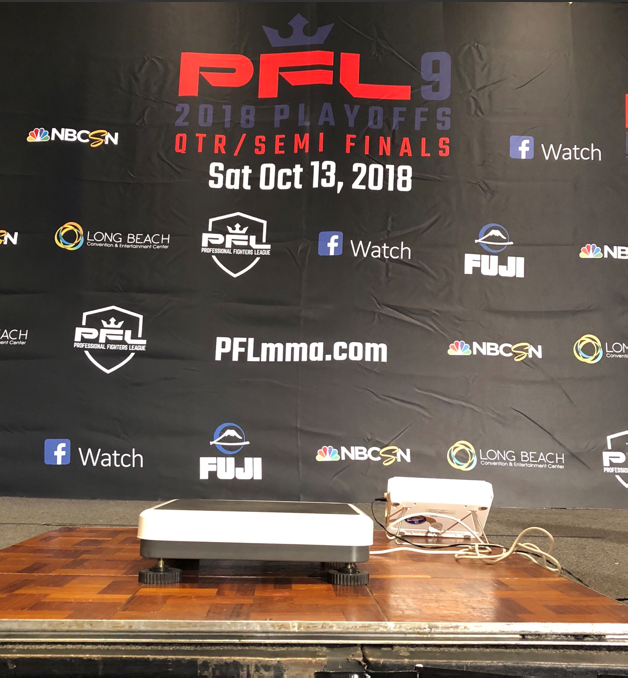 PFL9 will be held at the Long Beach Arena in Long Beach, Calif. and the first fight will be at 3:45 p.m. local time. 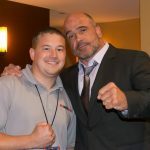 Tickets are still available and can be purchased at TicketMaster.com as well as PFLmma.com.